Welcome to the News Room! R.J. Cole- San Jose, Ca—On February 10 Judyth Piazza of WTTB News Talk radio, Florida interviewed Bob regarding his experience with the writing process. Earlier, November 20 of last year he had interviewed with TOGINET Radio regarding his book The Dragon's Treasure. • I've started a blog thedreamdragon.blogspot.com Where I hope to share dreams, both mine and others. You are welcome to join the conversation! 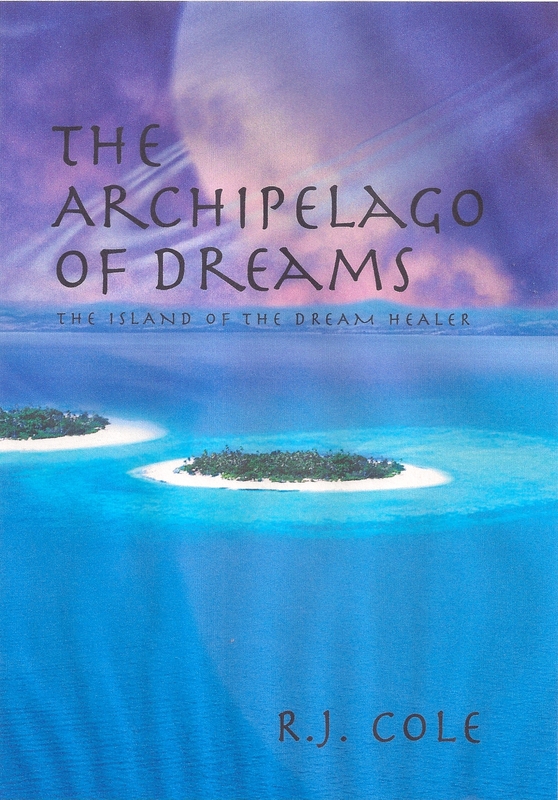 • This winter, 2011 a new novel, The Archipelago of Dreams: The Island of the Dream Healer will be on the book shelves and available on this website.  It is a fantasy story where a young man takes a journey into his soul and finds more than he could have ever imagined. If you are interested in buying his book, TheDragon'sTreasureclick on the scroll to purchase.